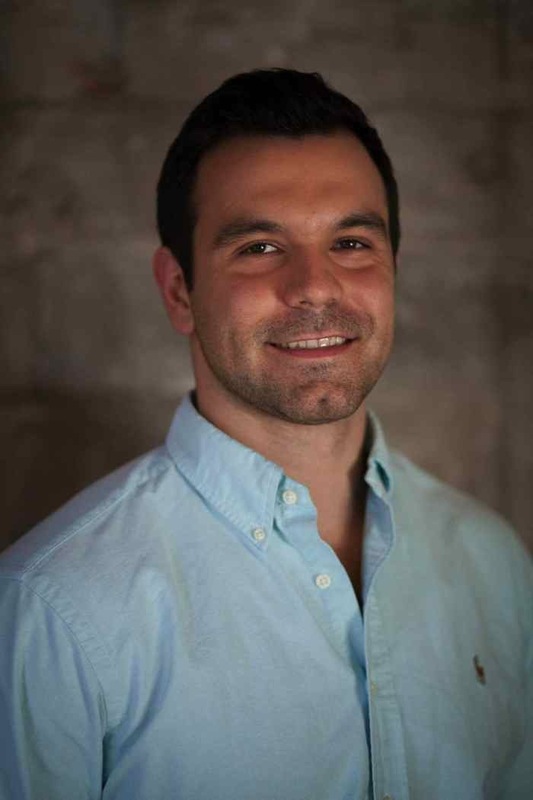 I am Artur Meyster, a full-stack software engineer based in San Francisco. I fell in love with technology when I build my first website with HTML and CSS at the age of 12 and hosted it on Geocities! Since then I've been passionate about building applications that solve real world problems by applying new and exciting technologies. Learn from amazing people nearby. Learn new skills. Miyagi is all about creating one-on-one, in-person learning experiences. Pair up with teachers nearby. 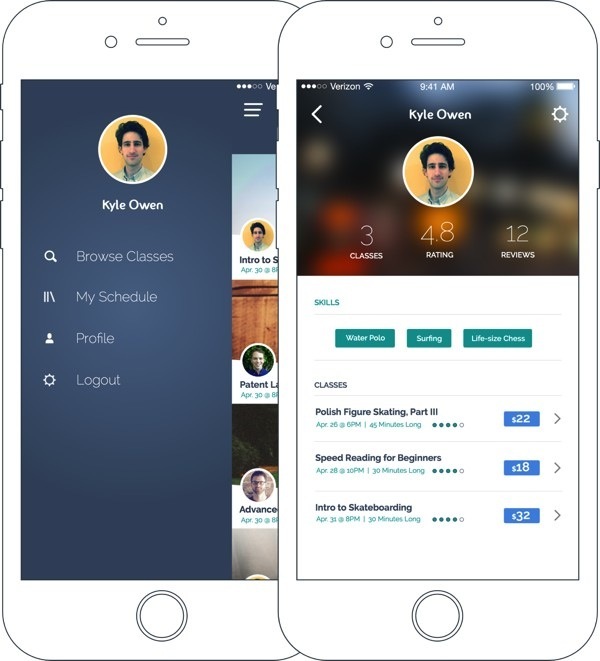 Miyagi creates a local learning community, so you can learn where and when it's convenient. Secure, seamless transactions. Don't stress about exchanging cash. Payments handled seamlessly with Stripe. •	Built a mobile application front-end using Ionic Framework, Cordova and Angular.js. • Architected RESTful API endpoints using Node.js/Express routers to save users, teachers and classes in a MongoDB database. • Integrated front-end and back-end with Stripe API to securely process payments and withdrawals. 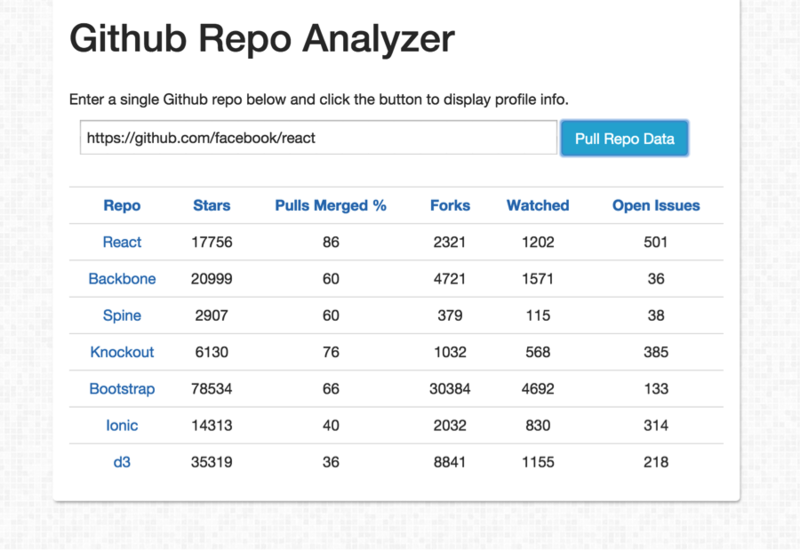 • Implemented continuous integration with CircleCi and test-driven-development utilizing Mocha, Chai, and Jasmine frameworks. 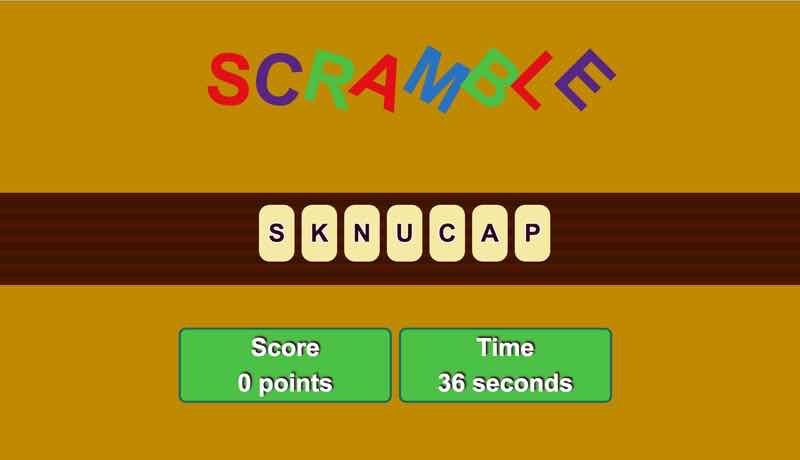 • Word Scramble is a word finding game that will fill your time with FUN and CHALLENGE!! It is easy to play, but hard to put down! !